After Motorola, here comes the glance of (not detailed) Android update plans of Sony smartphones including the latest Android 4.4 KitKat software update. Sony announced its plans of updating the OS of their smartphones to 4.3 Jelly Bean as well as 4.4 KitKat in their blog post. It also said that the roll out will be in many phases and the date and time could vary depending on the user location and carrier. Sony Xperia Z, ZL, ZR, Z1, Z Ultra, Xperia SP smartphones and Xperia Tablet Z will get the Android 4.3 Jelly Bean first starting from December onwards in phased roll outs. Sony Xperia T, Xperia TX and Xperia V will be skipping the Android 4.2 to get the 4.3 Jelly Bean firmware. 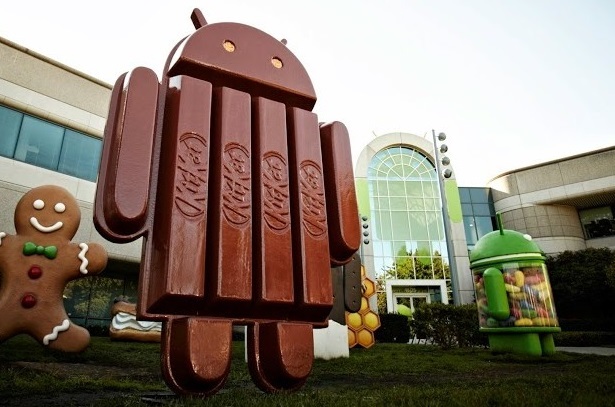 Regarding Android 4.4 KitKat, the company has not unveiled the release date, but said that the Xperia Z, Xperia Z1, Xperia ZL and Xperia Tablet Z will be the first devices to get the latest Android firmware update. In the blog post, Sony also suggested to follow its Twitter account @SonyMobileNews for timely firmware update information. We suggest you to stay tuned on @TheNextDigit along with their Twitter account for further updates.